Are you an Ayurvedic Specialist, Clinic, Herbalist or Healer and looking to make a one-time or long-term bulk ayurvedic herb order? Then Dharmony Herbs may be just what you need! 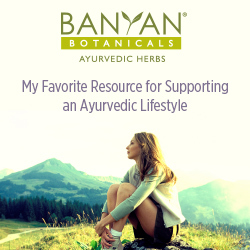 We offer great discount prices off our entire selection of Organic Ayurvedic Super Herbs in capsule or powder form, as well as can supply many other specialty organic ayurvedic herbs. Or if you are wanting to stock our products on your shelves contact us and we will happily respond. Let us know what you need. Our mission is to make available the miraculous Ayurvedic Healing Herbs to as many people as possible, to facilitate the deepest healing and balance. For all inquires regarding organic ayurvedic bulk herb orders please contact us.